A Dubuque, Iowa, Realtor® has found herself at the center of a serious real estate hacking incident that has threatened her reputation and caused issues for other real estate agents. 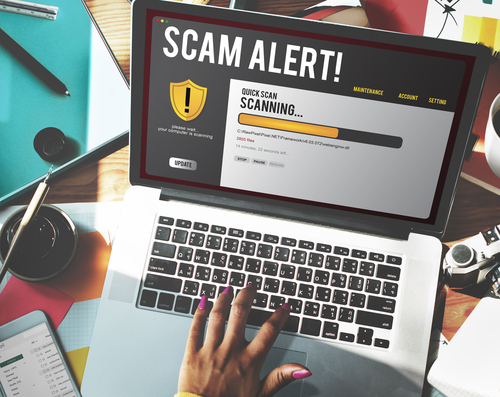 A blog published by the National Association of Realtors® details the email scam implemented by hackers using the name of Realtor® Sue Dietz. It is believed that the perpetrators obtained personal information on Sue Dietz and used her identity to set up a number of different email accounts. They then used those email addresses to send fraudulent messages to other real estate agents suggesting that she wished to refer a client to them. Real estate agents who responded to these emails were sent a message with a link to a file stored on Google Drive. That file, when opened, installed viruses designed to steal personal information from the recipients. While most real estate hacking attempts lack the complexity and scope of this case, the need to protect confidential information and to manage signings and closings in a secure computing environment continues to be a top priority for many in the real estate field. Working with a professional title insurance and closing company can provide you with added protection and increased security for all your real estate transactions. The closing and signing experts at Champion Title & Settlements can provide your real estate firm with the most reliable and responsive services to manage all your commercial and residential transactions. We provide title search services to ensure that the property involved in your sale or purchase agreement is free of any unexpected encumbrances. To learn more about how Champion Title & Settlements can protect your transactions and ensure the smoothest closing process, call us at 703-444-4100. We look forward to the chance to work with you.